CMJ’s Patrice Whiffen catches up with Dennis Hann of country music duo, TwoShine County! 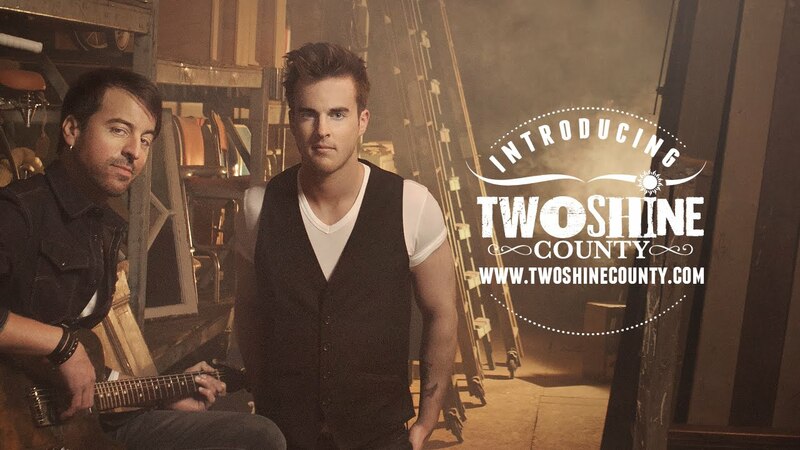 Calgary-based TwoShine County is a duo made up of Dennis Hann and Daron Schofield. Dennis talks about how the band first got together, along with the story behind their new single, “Love This Song.” He also talks about the upcoming EP, and how fans can connect with TwoShine County online! Check out the exclusive interview with Dennis of TwoShine County, here!